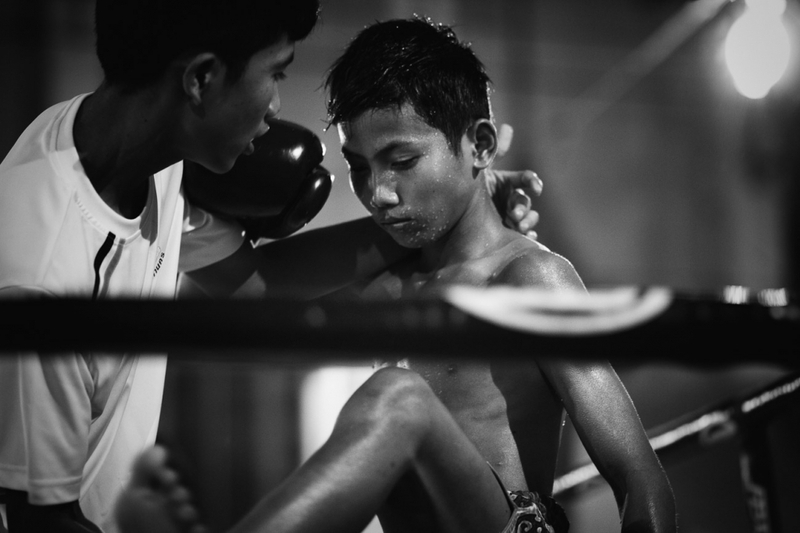 Following on from the series in Catching Monkeys I have been following some of the young boxers as they enter the ring and compete. 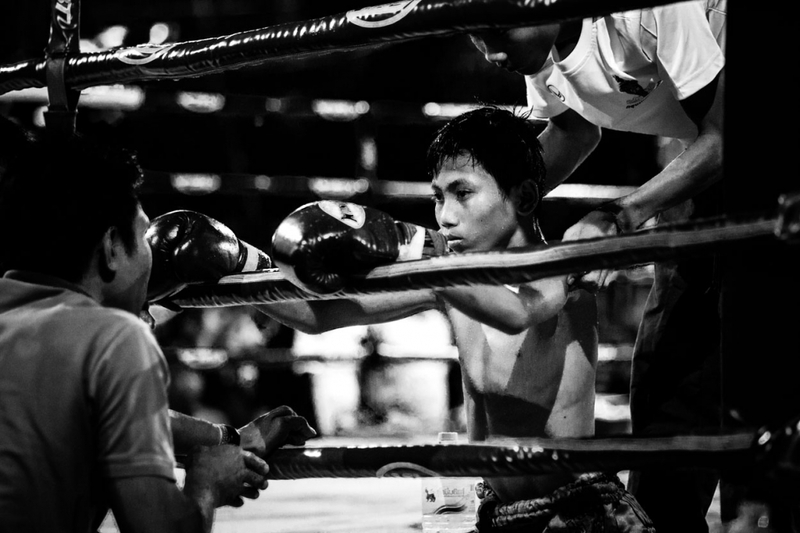 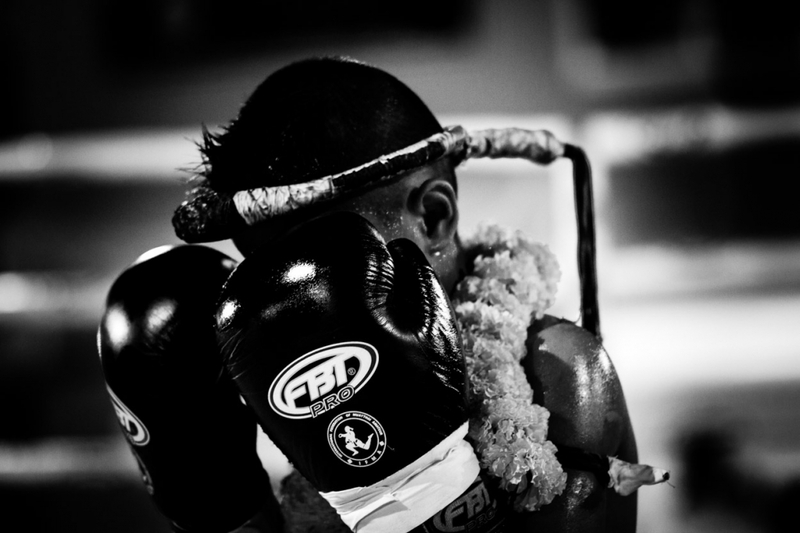 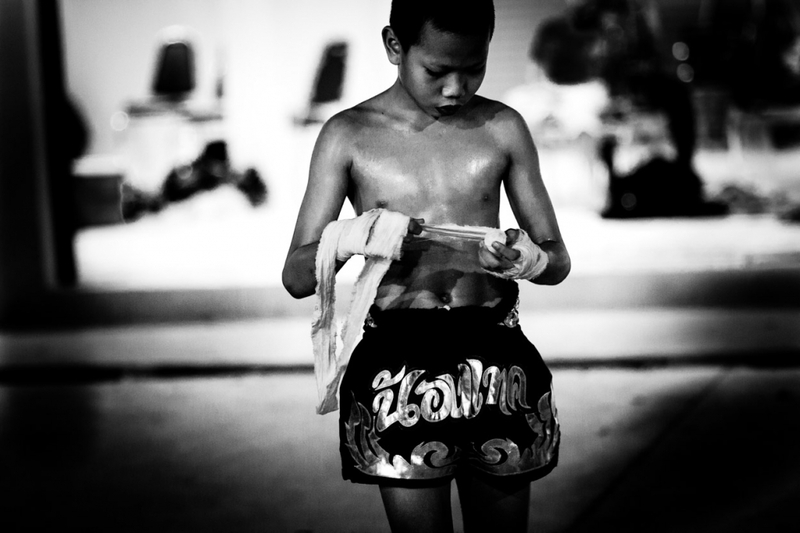 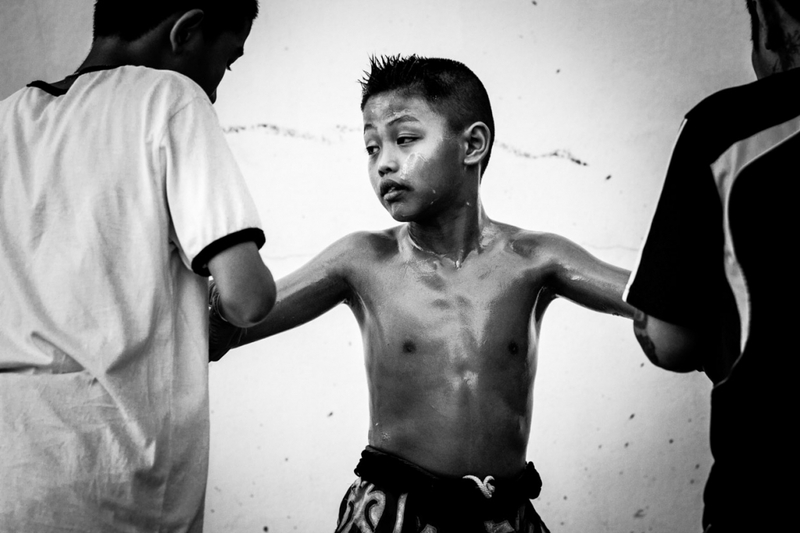 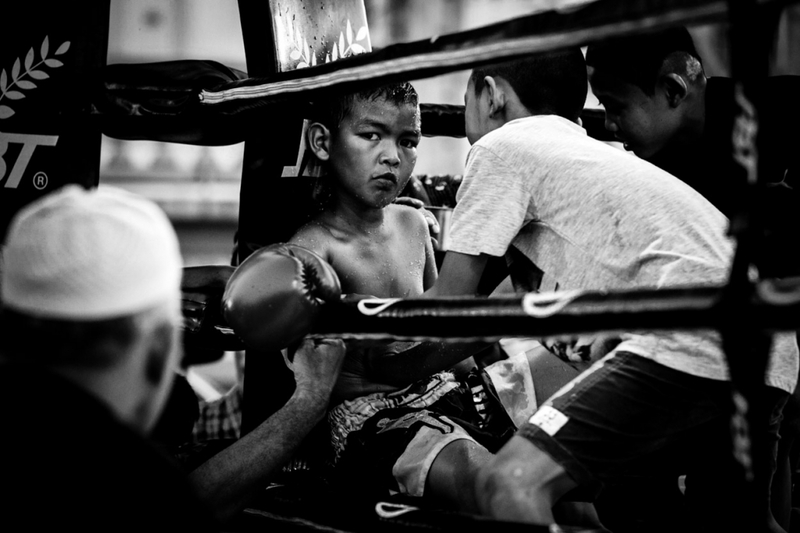 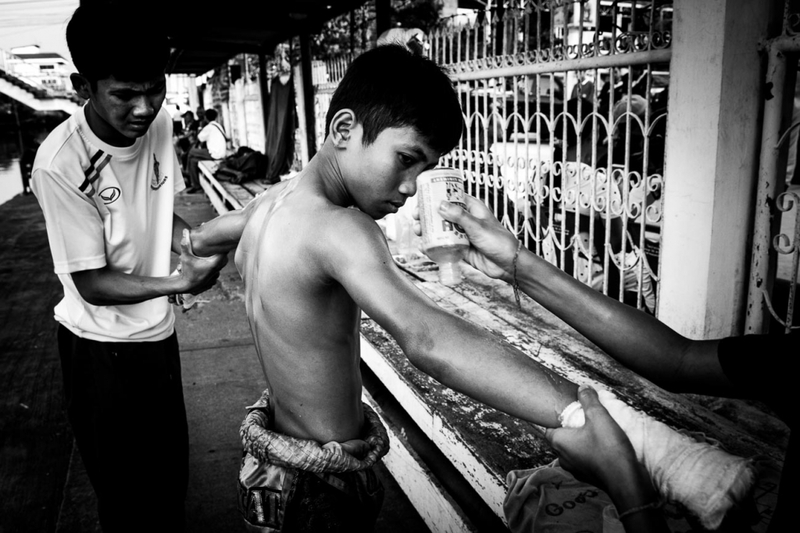 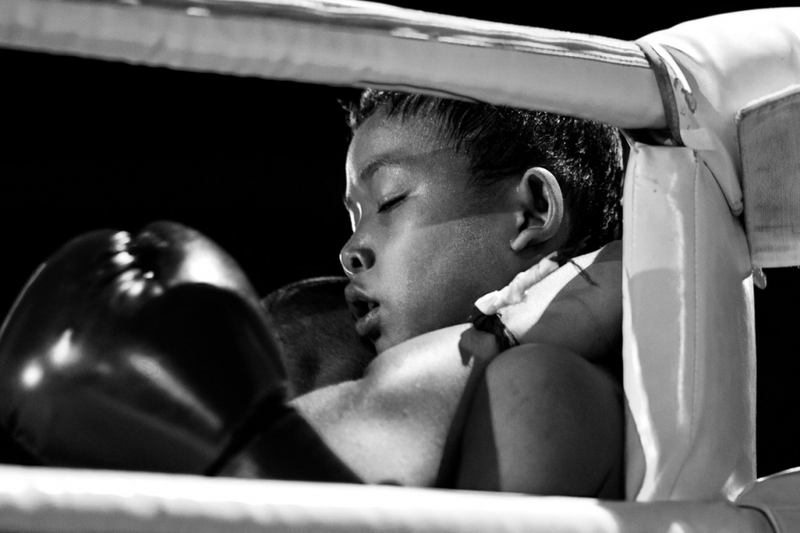 Muay Thai is a fierce, unforgiving sport. 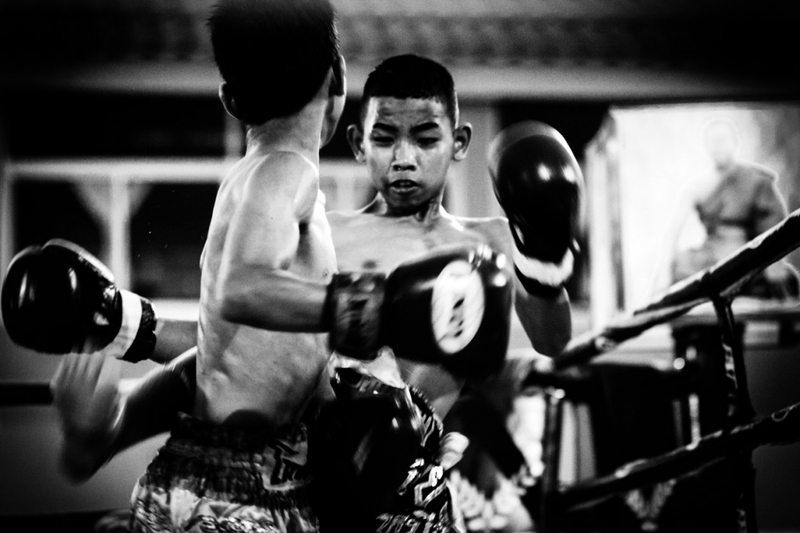 It is full contact even for these young kids - some as young as only nine. 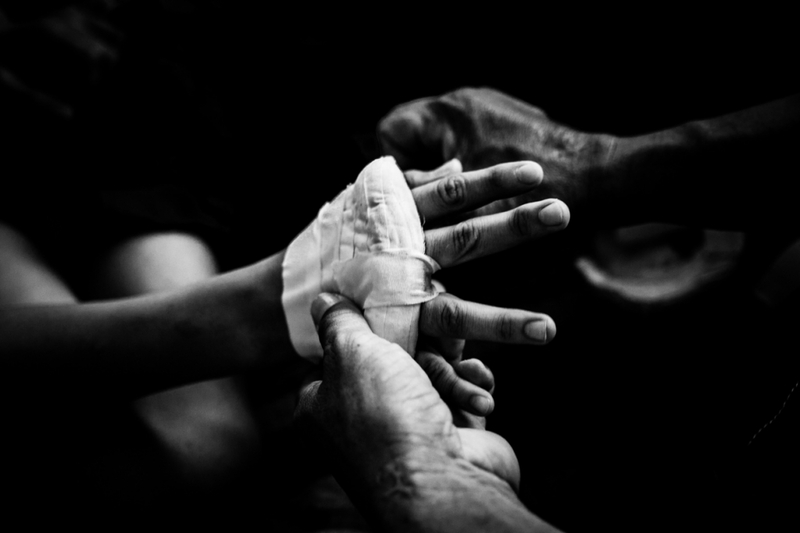 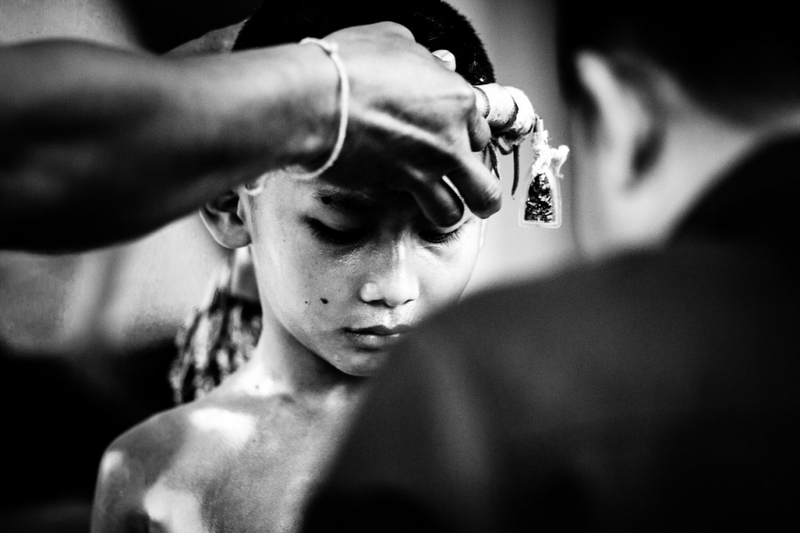 What I find most intriguing is the way the kids prepare - the mental, physical and ritualistic preparations, and also the close relationship between the kids and their family of supporters, parents, siblings and teachers.